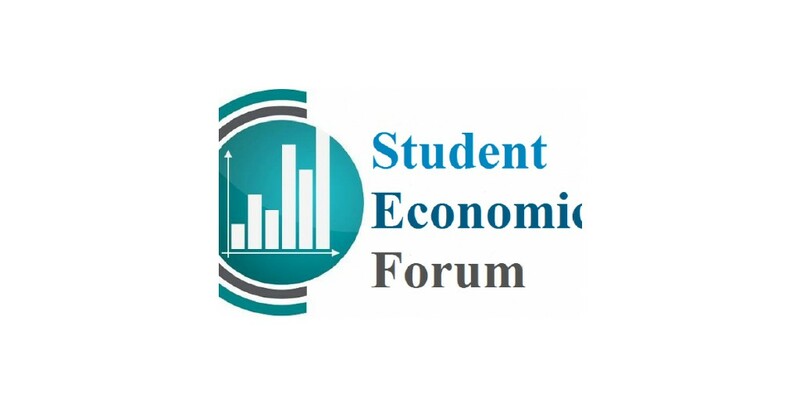 Student Economic Forum has founded four years ago as a volunteer student’s concept and organization, with the passion and desire of a group of students that study in Economic & Agribusiness Faculty of the Agricultural University of Tirana with the support of rector prof. Dr. Bari Musabelliu. From 11th of February 2015 according to Albanian legislation in force, law Nr.8788,date 03.05.2001 “For non-for-profit organizations” and law Nr. 8799, date 07.05.2001 “For non-for –profit organization registration”, SEF operates as a non-profit organization with injunction number 4092 from the first instance court and implements its activities in a full collaboration with Agricultural University of Tirana.